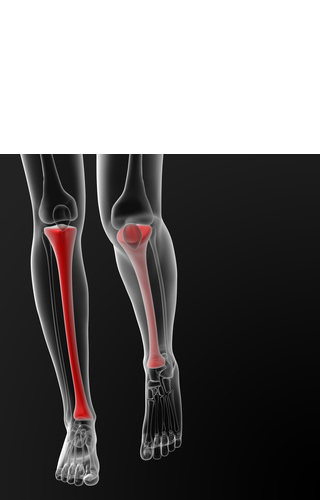 Peak Tibial Shock, also known as Peak Positive Acceleration (PPA) of the tibia, has been found to be strongly correlated with vertical force loading rate or impact loading(4). A higher risk of overuse injuries such as stress fractures has been linked to high Peak Tibial Shock and high loading rate during initial foot contact(8). A stress fracture is a serious injury, and usually athletes must refrain from running during recovery. The TgForce impact sensor is a tool for monitoring tibial shock when running. 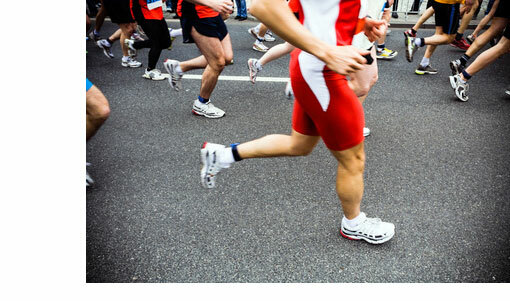 Athletes and runners should consult a sports health professional for prevention and treatment of running injuries. 8.Davis, I., Milner, C.,Hamil, J.,2004 Does increased loading during running lead to tibial stress fracture? A prospective study. Medicine and Science in Sports and Exercise 35,S58 Supplement.